How is my Balloon Tree. Novel idea kkrawal. 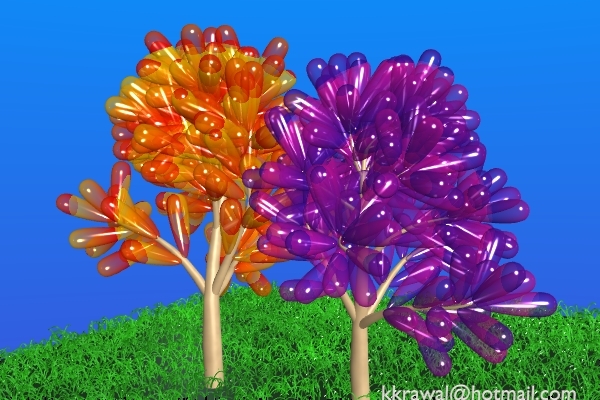 How did you get the balloons arranged around the branches so well?